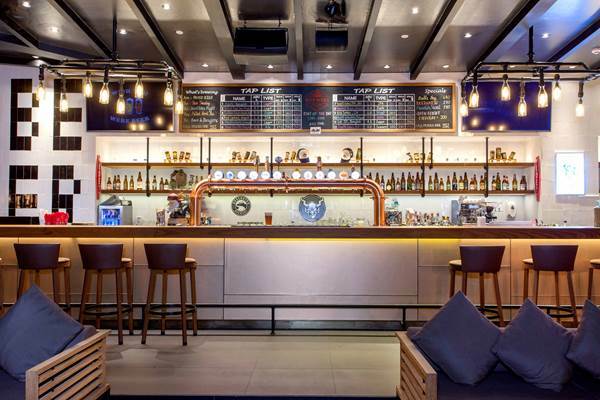 Located on the 30th floor, Brewski is Bangkok's best spot for brews and views. The drinks menu features one dozen craft beers on tap in addition to a whopping 100 bottled varieties from around the world. At Asok junction within brief walking distance of the city’s BTS SkyTrain and MRT underground transport systems. Brewski is open daily from 17:00 – 01.00 hrs (last orders 00.30).